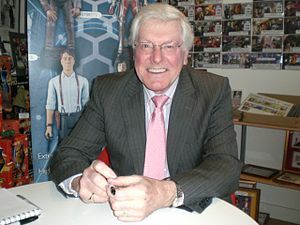 51 years since we last saw him travelling in the TARDIS – we at Indie Mac User have caught up with Classic Who Icon Peter Purves to talk about all things Doctor Who and life since departing the classic Sci-Fi show. Growing up in Blackpool, the UK’s biggest showbiz town outside London, I saw all sorts of shows from old Variety, end of pier, circus, proper theatre plays – you name it. When i was cast as the ~Pied Piper of Hamelin in a school play at the age of 9, I knew already that was what I wanted to do in life. I never varied in my determination – in spite of being laughed at by my English teacher at school when i said i was going to be an actor. 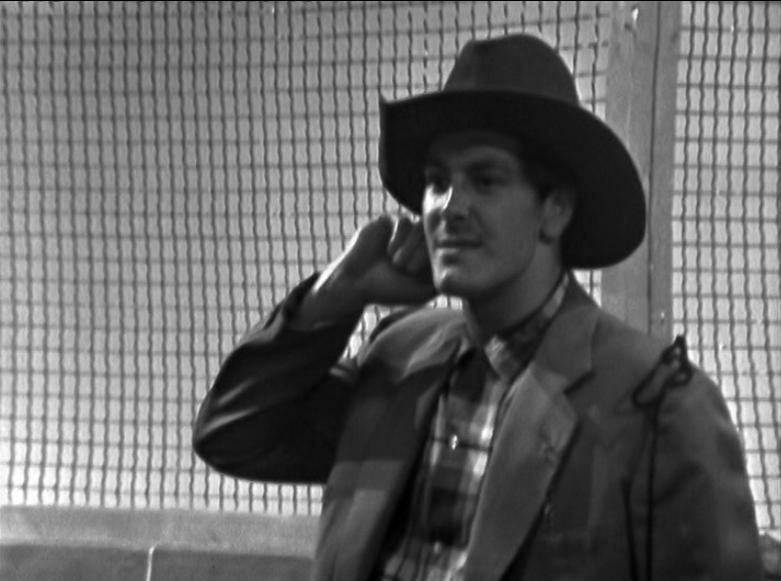 You portrayed the role of Steven Taylor from 1965 to 1966 (appeared in 10 stories – 45 episodes) – how was this experience? I was only 26 when I got the part of Steven – I had already played numerous bit parts in the then current TV shows, plus a couple of leading roles – one in a prestigious Sunday Night Theatre Production for Thames TV, so my career had already got started. But to get a regular part as a character in a top-rated TV show when there were only three TV channels, was a dream come true. I can remember walking in to the rehearsal room on the Monday morning of the week when I played Morton Dill in Doctor Who (The Chase ep 3) and being in awe of the cast – William Hartnell was a big star, and so too was Russ (William Russell) and I knew Jackie (Jacqueline Hill) and Maureen (Maureen O’Brien) from watching them in the show prior to my working on it. 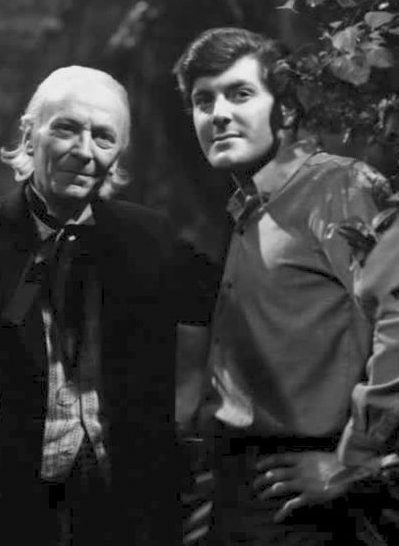 But they made me so welcome, and I thoroughly enjoyed the week, little realising that by the Wednesday, Bill and Maureen had approached Verity Lambert (the producer) to suggest I took on the role of Steven. So, in effect Morton Dill was my audition for the part of Steven Taylor. It was a wonderful year-long engagement and I was very disappointed to leave at the end of my contract. 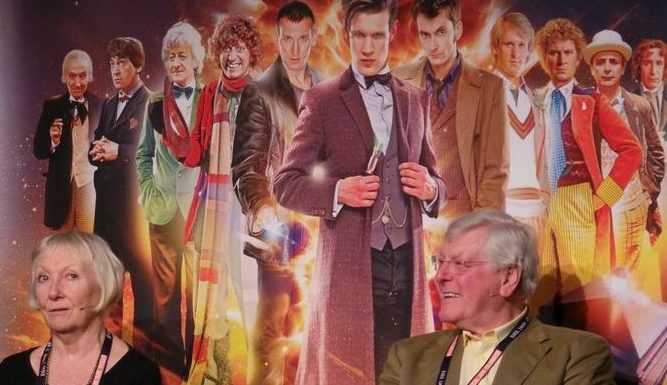 I don’t know why the contract was not renewed (Innes Lloyd, the new producer just told me it was policy that the companions only stayed for a year). I can only say that I would not have done anything differently if I could have my time again!! What is your favourite episode and why? I don’t have a favourite episode, but The Massacre of Saint Bartholomew’s Eve was my favourite Serial. It gave me a chance to “lead” the show, which had a memorably excellent cast of well-known actors of the day. It was a great script and a wonderful opportunity for me to show what I could do. It breaks my heart that, although the full original audio exists, not a frame of the actual show remains. Are you still in touch with any of the cast/crew? I have worked several times with Maureen on Big finish productions, and i like her very much. Because she lives in France we don’t see much of each other outside of work, which is a shame. I occasionally see her at signings. As I also do with Russ, and many of the smaller-part players from the show. I also meet up with the man who originally cast me as Morton Dill – Richard Martin, to whom I owe a great deal, and Story Editor, Donal Tosh and I have worked together on audio’s and at conventions. How would you describe Steven? Headstrong, intelligent, and with a wry sense of humour. He was also a skilled Space-Pilot. The Big Finish experience has made it possible for me to explore the character in much more depth. 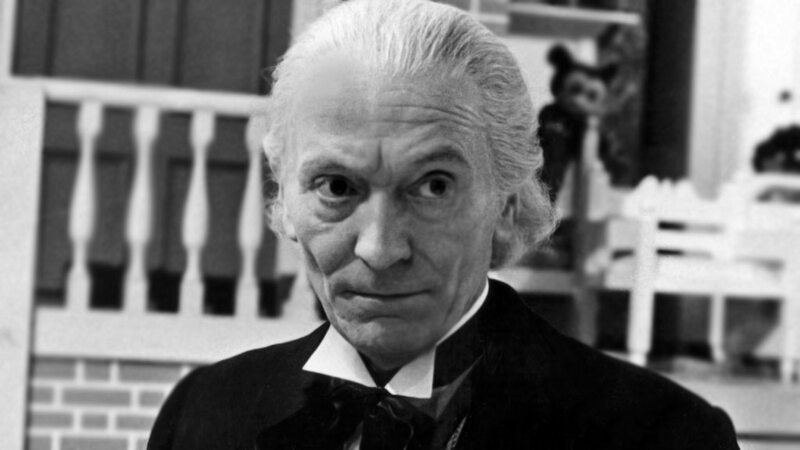 What was it like working with 1st Doctor William Hartnell? I enjoyed working with Bill very much. He was, after all, responsible for my being taken on as Steven. He rather took me under his wing, and offered occasional acting tips (he was an exceptionally good actor himself, and was worth listening to). 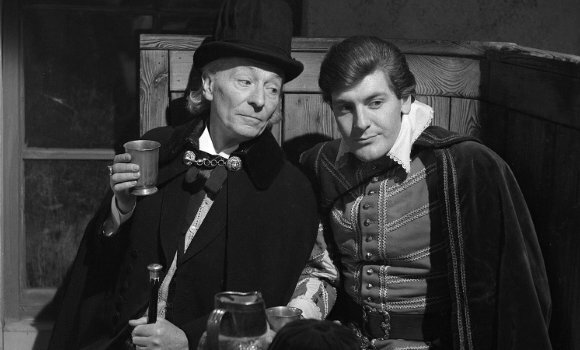 He was extremely generous and would take me out to lunch at least once each week – there was an excellent restaurant near to the rehearsal rooms in Shepherd’s Bush, and he regularly treated me to some great food. You’ve continued to portray the role of Steven in audio dramas for Big Finish – How have you found this experience? It has been one of the best things to come out of Doctor Who for me. I reprise the character of Steven in a wonderful variety of stories. It allowed me to explore what happened to Steven after he left the doctor in the final episode of The Savages. If you haven’t listened to Simon Guerrier’s brilliant trilogy, beginning with The War to end all Wars, I suggest that would be a brilliant place to start. 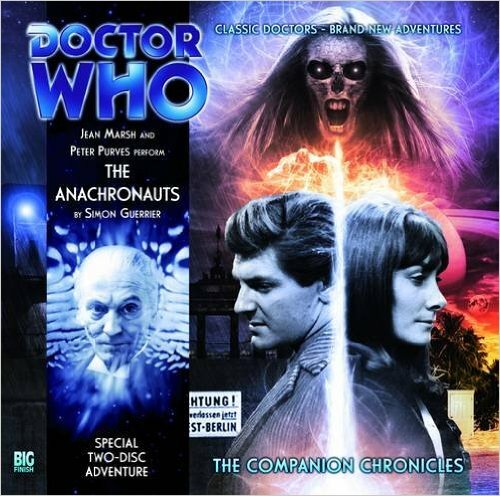 But I have also made several excellent stories with Jean Marsh (reprising Sarah Kingdom) and I can recommend amongst others The Anachronauts, and I think I have done about ten stories with the gorgeous Maureen O’Brien (reprising Vikki). It has been a very rewarding experience as I have always enjoyed ‘Radio Acting’ and although audio is not the medium many people would choose, I can promise that the production values in the Big Finish series’ are second to none. It is also great to record with such a lot of very talented actors who come in to play the other parts. I hope they continue to ask me to perform for many years to come!!! Have you watched any of the revival episodes of Doctor Who? I have watched at least one episode of each of the latest doctors, but am not as enamoured of the hi-tech productions that are now the norm. I prefer the simple story-telling of the classic stories from the Black and White era. I know the picture quality is so much inferior, but the stories are often, I think, so much better. On some productions, the lack of a decent budget limited what could end up on the screen, but allowing for the inferior technology of the time; I think those classic years take some beating. Post Doctor Who what has been your favourite role? 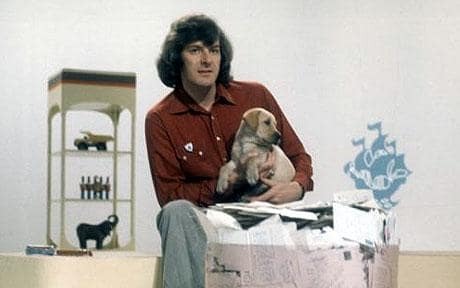 Not a lot in the acting area, but, of course, as one of the Presenters of the iconic Children’s TV show in the UK, Blue Peter, for 10 and a half years is the ultimate highlight. It was show that took me round the world, and allowed me to see foreign lands in a way that can never in this modern age, be replicated. An experience I would not trade for anything. Hard to say, because there are so many different genres; but I can watch Buster Keaton’s The General over and over again; On the Waterfront blew me away when I first saw it. Anything by Stanley Kubrick, also The Godfather 3, The Maltese Falcon and I love early Woody Allen movies. I don’t have one, though I have to say Blue Peter and Doctor Who are up there somewhere. If you could play any role which would it be and why? No real ambition there any more, but I would have loved to play a great comedy role – Farce was my forte when I was in Repertory all those years ago, so perhaps something by Stoppard or Alan Bennet, or Alan Aykbourn. I have been offered a couple of interesting film roles, which are dependent upon the money being found to make them, and another which is a leading role, but as yet, no budget. In the meantime I am continuing to attend conventions and signings, up and down the country, and two in the USA this year. I will be making my 39th consecutive year as commentator and occasional presenter at the world’s biggest Dog Show Crufts, at the NEC in Birmingham in March and in the summer I will be running the Dog Arena at the massive Countryfile Live event at Blenheim Palace in Oxfordshire. I have also just completed a safety training film for Caley Cruisers In Inverness (One of the best holidays I have ever taken in one of the worlds most beautiful places – The Great Glen), and I have presented a film for The Essex Dog Training Club about Cynophobia (the morbid fear of dogs).